When should you learn to Ski? Is there a perfect age to start to learn to ski? This is always a tough question and unfortunately there is no perfect answer as it is dependent on both the child and the parents. Children develop at different times physically and mentally and this can really dictate when the right time will be. Here we run through a few key factors which will help you decide. Are both you and your child ok with being apart? To allow your child to make the most of any lesson you have to be confident that they will be happy being away from you for at least a few hours. As a parent, you need to be sure that you will be ok leaving them for that time also and not constantly worrying about them. Is your child toilet trained? 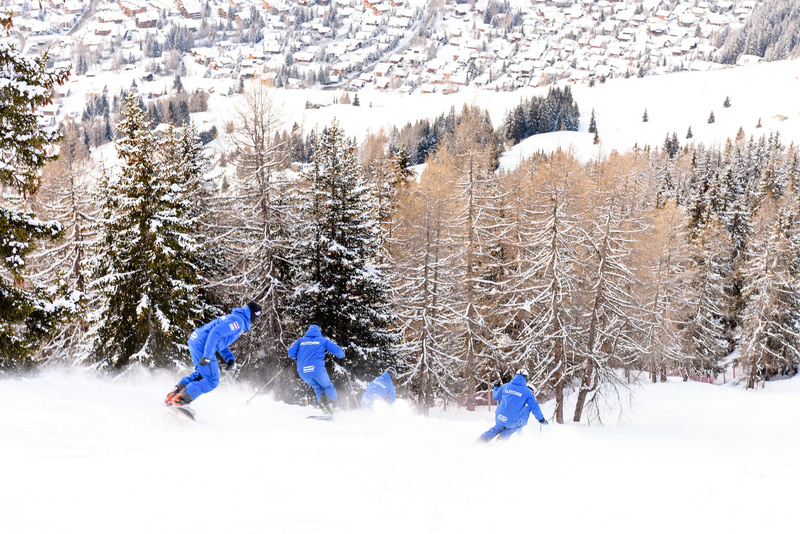 Some children naturally struggle with bladder control and this is no exception on the slopes. This can be an uncomfortable problem for the child and is worth thinking about before booking them into a lesson. Instructors aren’t generally there to change nappies so be sure that your child is at the stage that they can tell when they need the bathroom. Will your child be happy with all the equipment? Does your child like the outdoors and the snow? It sounds obvious but although most children will love the first bit of fun playing in the snow, being in a mountain environment they may get tired and cold. While some will love the adventure some may find this too much. 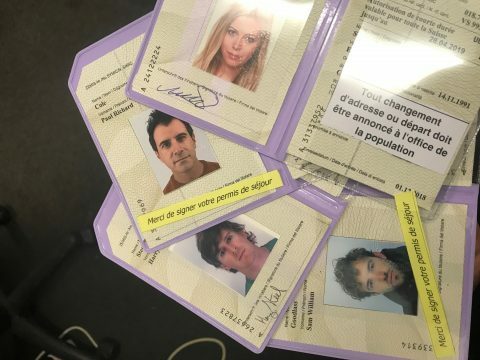 At many ski resorts they will give a free lift pass for younger children, for example in Verbier children can ski for free until they are about 7yrs old. 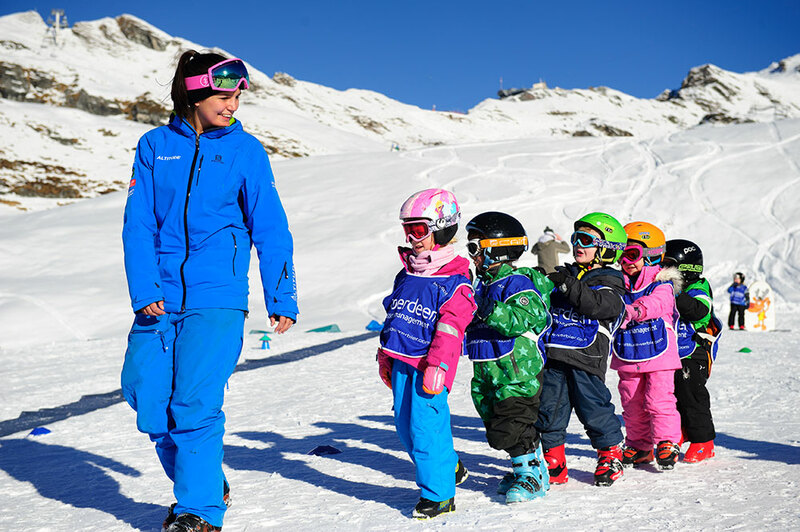 Getting your children to learn early whilst they have the free lift pass allows you to save money on lessons later. In most resorts there will also be special programs for smaller children. 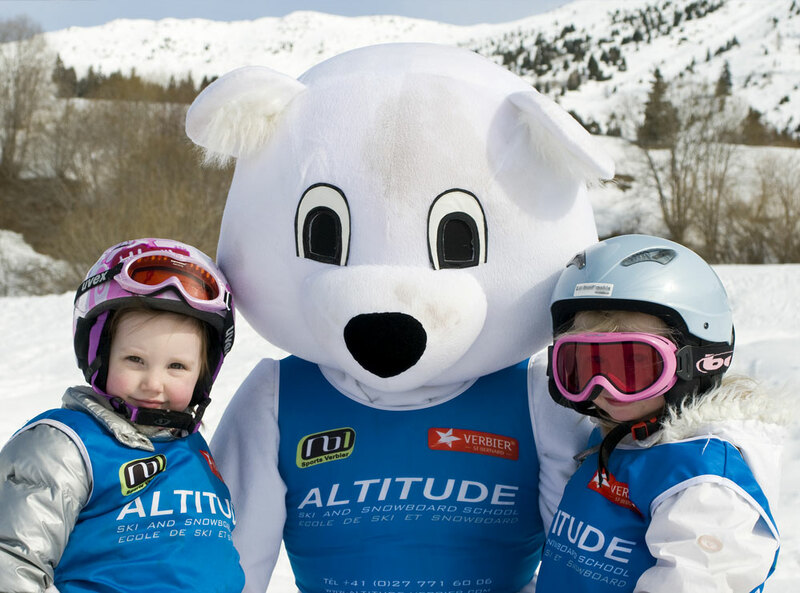 At Altitude there is the Polar Bear Club which takes children from age 3-5 years old and with a maximum of 4 students per teacher. 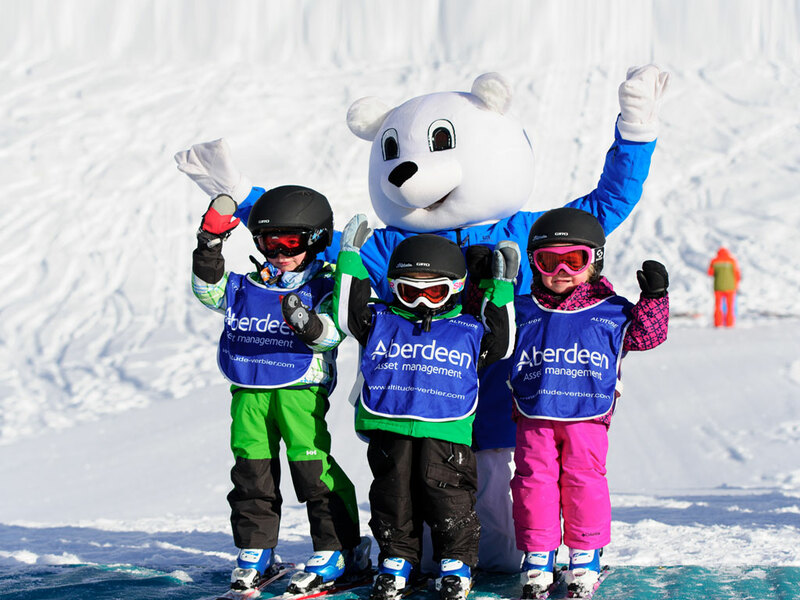 You can guarantee your child is going to have a safe and fun experience that will give them a great start to skiing. 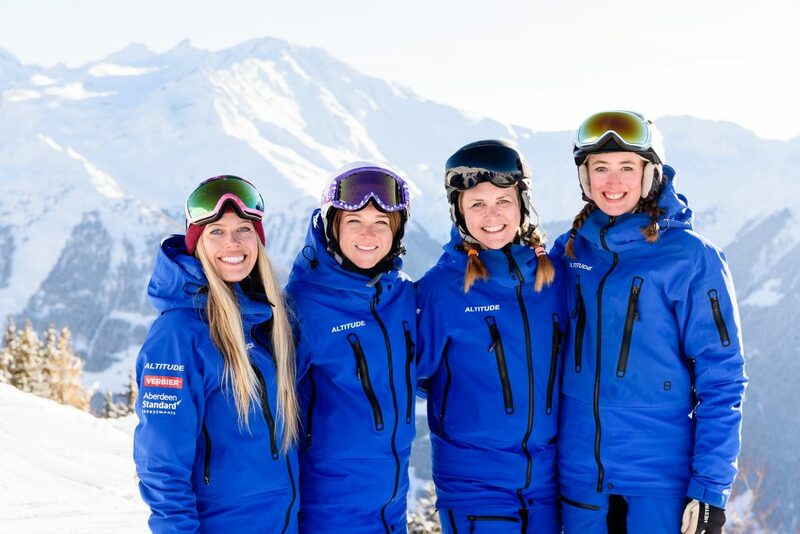 Whenever and however you do decide to start your child skiing then just make sure it is a safe, fun and memorable experience and it will soon make it a sport they will love forever.